With over 70 years under our belt, we're not the new kids on the block. 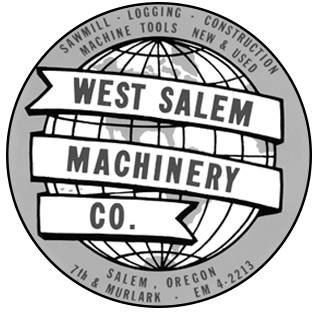 We started in Pacific Northwest sawmill operations. Rainfall exceeds 120" per year – trees and mills grow big here. We served them. We entered the recycling industry before anyone knew what it was. As our reputation spread, other industries wanted WSM's unique combination of mill-duty machines and systems that delivered reliable operation. We responded to their needs. WSM brings customers an over 70 year reputation for performance, durability, and reliability – and we’re just getting started. When you take on the toughest applications in the world you need a can-do attitude and the engineering, manufacturing, and service staff that can back it up. WSM tackles everything from single machine installations to full scale production lines. Man, machine, and process — best in class — all working in concert. Everything we build is manufactured to WSM’s exacting specifications by skilled craftsmen — machinists and fabricators who take pride in building big, quality machines using advanced CNC manufacturing tools for precision products. A heritage of manufacturing excellence for which WSM is known around the world. If we’ve learned anything in our over 70 years, it’s that no two operations or processes are quite the same. Different materials, different capacities, and different end products — in different parts of world. That’s why we ask questions first — consult with the customer to make sure we’re providing the best processing solution. Big or small, whatever your requirements, WSM has the know-how to design, manufacture, and deliver the machines and systems that perform. One of the many computer controlled machine tools we employ is this Doosan Heavy Duty Turning Center. It holds long term accuracies and maintains superior finishes. It can handle the longest, heaviest parts with ease while holding tolerances under .001”. With machines like these, WSM’s skilled operators produce the highest quality components for our machines. 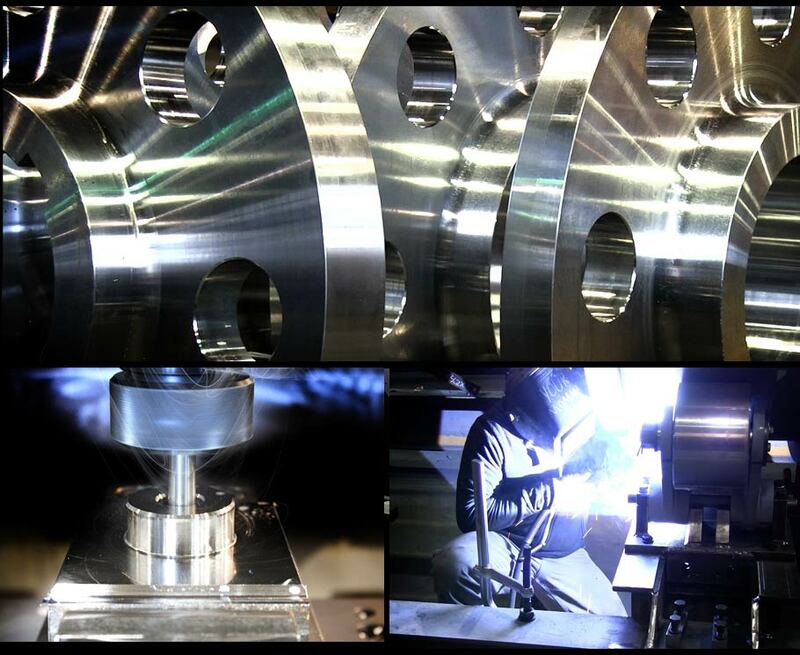 All that precision comes down to continuous reliable results without downtime. Our machining process has changed radically since we started in 1947, but we’ve always stayed true to our heritage of skill and quality. Alongside the advanced CNC machines we employ, we also recognize the value in heavy pattern tools that are operated by a skilled machinist. Meet Carlton – a heavy duty drill press with a skilled operator that produces the large one-off parts that are sometimes needed in machine manufacturing. We value this type of tool and the craftsman it takes to operate it – making precision parts with both the skill and attention to detail that is part of all WSM products. WSM’s approach to product development and testing always starts with the end product in mind –the finished product that meets the customers needs, combined with the best machine or process solution that converts the incoming feedstock into the finished product in an efficient and cost-effective manner. How do we get there? By using the unbeatable combination of field/application experience, in-house testing, and innovative design staff – learning fast and applying what we learn – to correctly design, size, and improve our machines and systems to insure successful installations. Find out which WSM Machines are right for your application now. Let us help you find the right machine for your application. Submit this form to our applications experts for fast, no obligation answers to your questions.